Holiday Home Lieu dit Manzagol - 01 is located in Liginiac. The property is 30 miles from Salers. The vacation home comes with a TV, 3 bedrooms and a living room. Ussel is 12 miles from the vacation home. 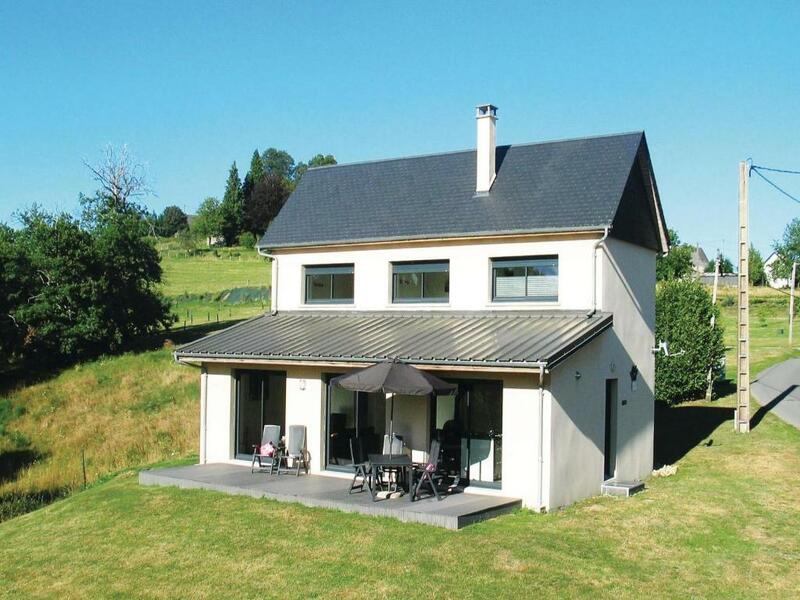 The nearest airport is Aurillac Airport, 52 miles from the property. 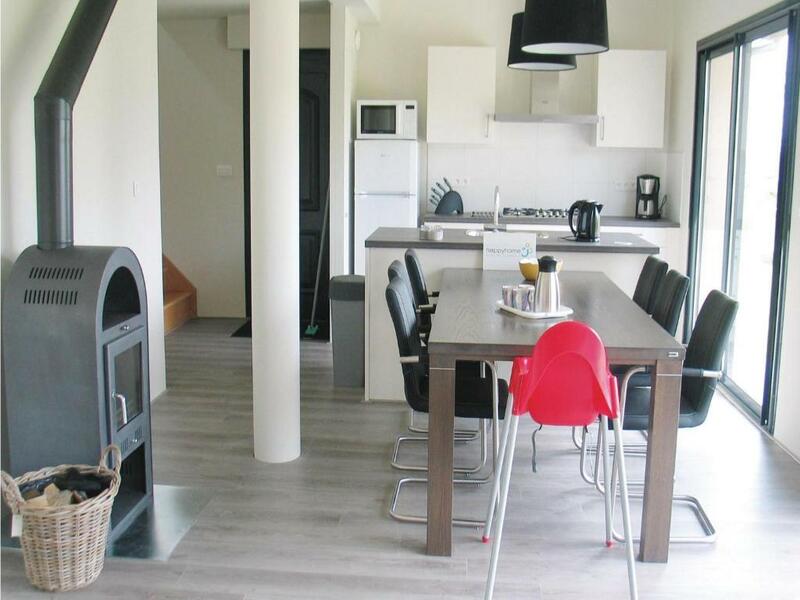 When would you like to stay at Holiday Home Lieu dit Manzagol - 01? This holiday home has a dishwasher, fireplace and microwave. 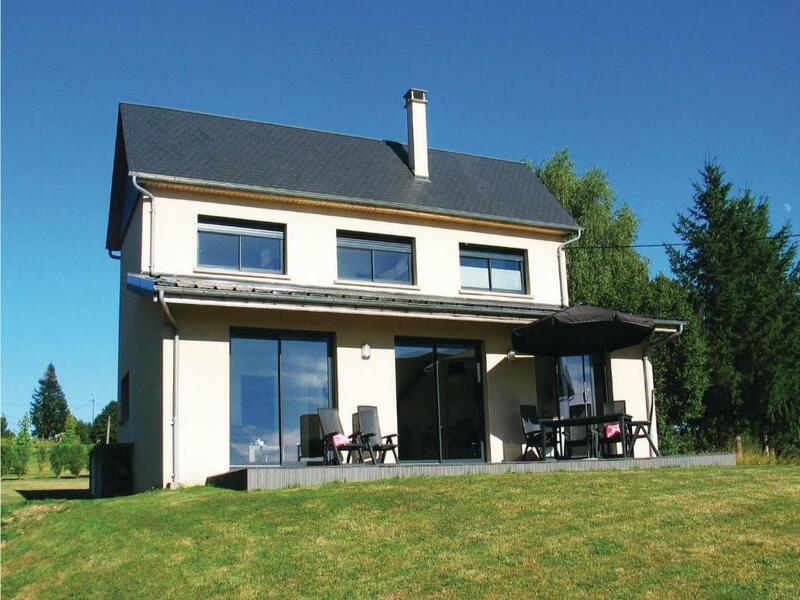 This holiday home is a modern house with a large garden and is situated in the countryside, near the village of Liginiac, just a few hundred metres from the Lac La Triouzoune (Lac Neuvic). 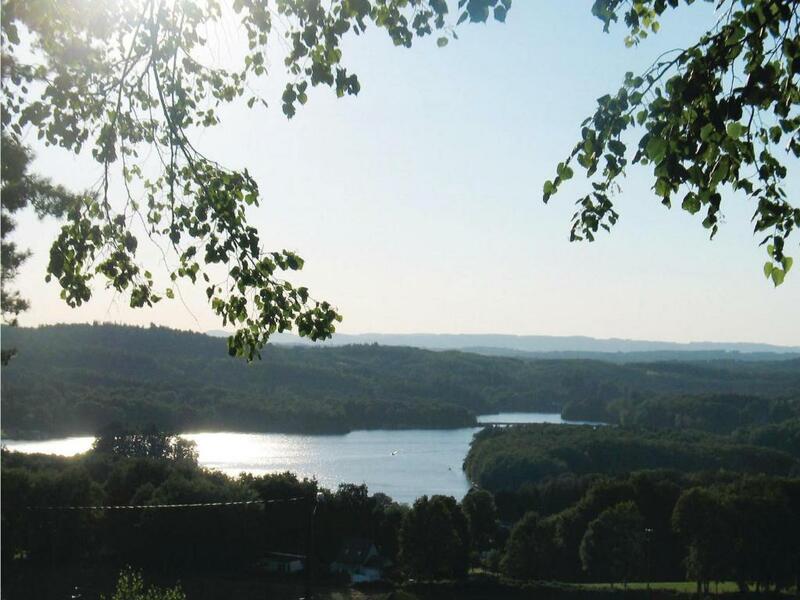 You are staying in the middle of nature, in the Haute Corrèze region, in Limousin, between the regional parks of Volcans d'Auvergne and Millevaches.The Gorges de la Haute Dordogne are very close and Bort-les-Orgues is situated about 25 km to the east. 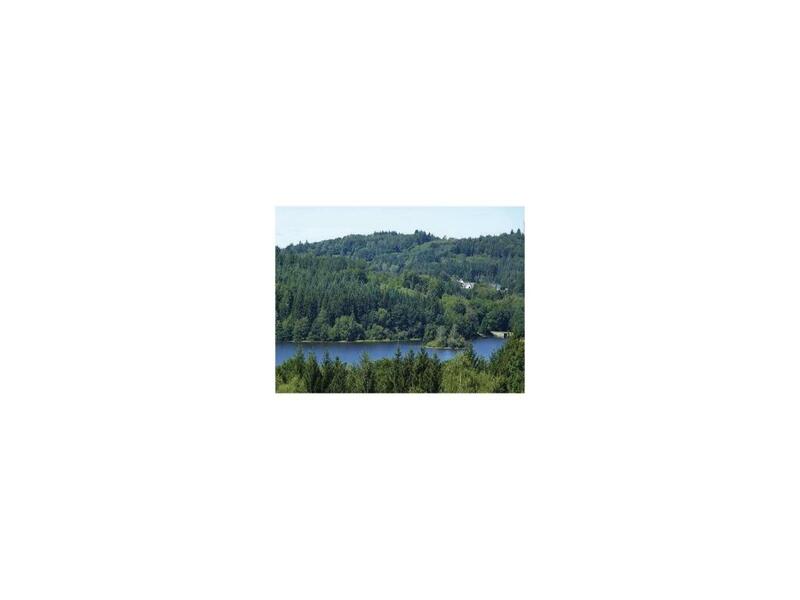 This varied countryside is perfect for hiking or mountain biking. The Lac Triouzoune is suitable for various kinds of water sports and fishing, or relaxing and sunbathing on the sandy beach. 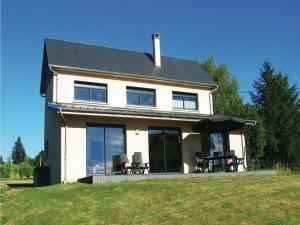 The holiday home has 2 bathrooms and will be ideal for a relaxing stay in the charming Corrèze region. 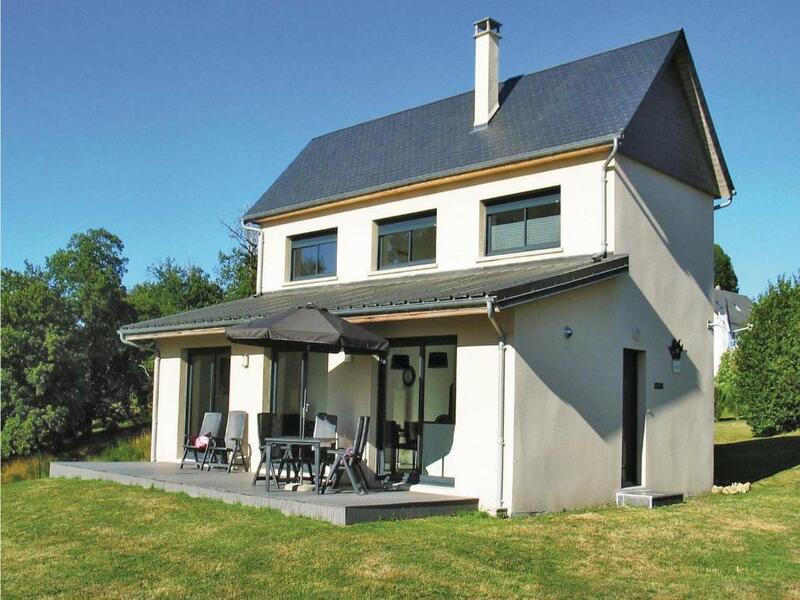 House Rules Holiday Home Lieu dit Manzagol - 01 takes special requests – add in the next step! 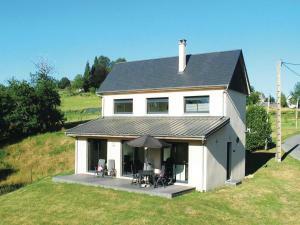 Holiday Home Lieu dit Manzagol - 01 accepts these cards and reserves the right to temporarily hold an amount prior to arrival. We need at least 5 reviews before we can calculate a review score. If you book and review your stay, you can help Holiday Home Lieu dit Manzagol - 01 meet this goal.